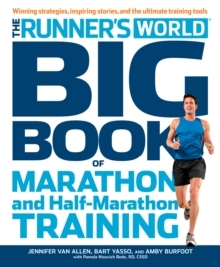 "Runner's World Big Book of Marathons (and Half Marathons)" gives readers the core essentials of marathon training, nutrition, injury prevention, and more. 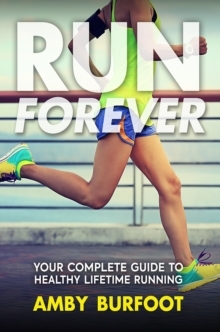 The editors of "Runner's World" know marathon training better than anyone on the planet. They have spent the last few years inviting readers to share the long, sweaty journey to the starting line, putting themselves on call to personally answer readers' questions 24/7. 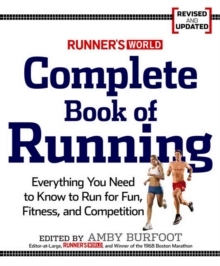 This book will include testimonials from real runners, more than 25 training plans for every level and ability, workouts, a runner's dictionary, and sample meal plans. 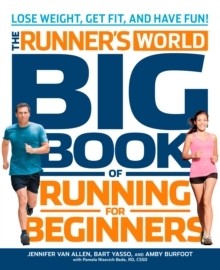 "Runner's World Big Book of Marathons (and Half Marathons)" is a powerful and winning resource - the ultimate tool kit for anyone who wants to get from the starting line to the finish line.